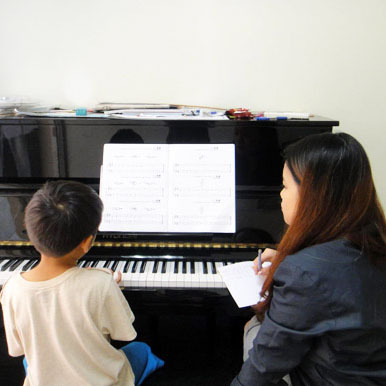 Music Key provides a one-stop solution for parents by allowing students to engage in both educational and extra-curricular activities at our centre. What sets Music Key apart from the rest would be our belief in incorporating fun into the learning of musical instruments. 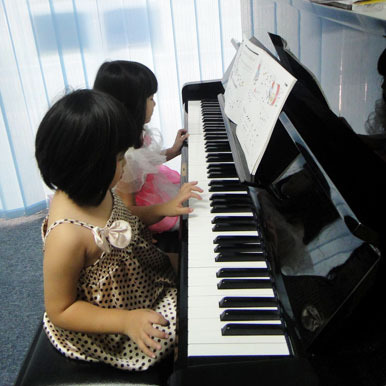 Children will not only pick up the correct techniques quickly, but also enjoy playing the instruments. 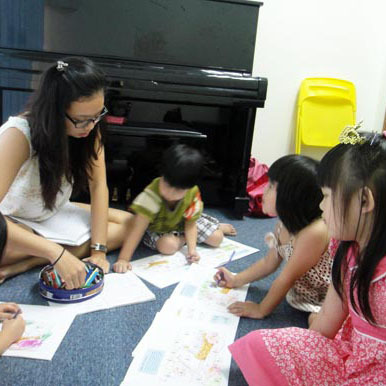 They will be taught by experienced teachers with orchestra backgrounds, who are also deeply passionate about teaching.